I use and love these companies' products. You should totally buy their stuff. Powerful email marketing built for eCommerce. 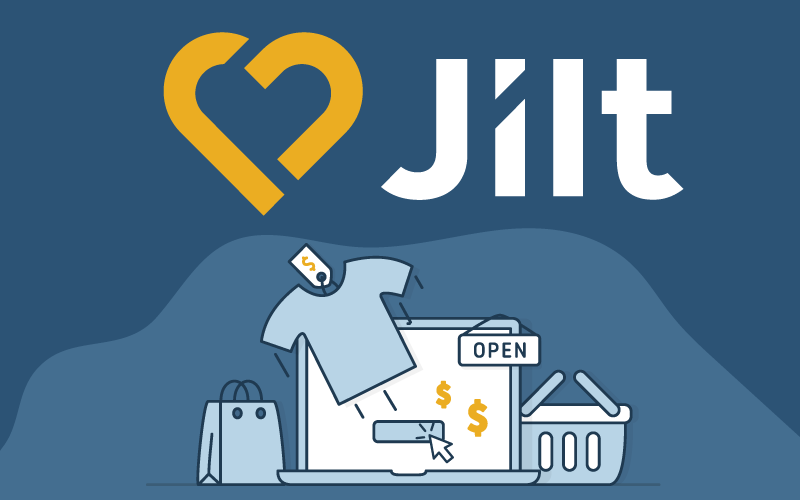 Join thousands of stores that have already earned over $28,000,000 in extra sales using Jilt. 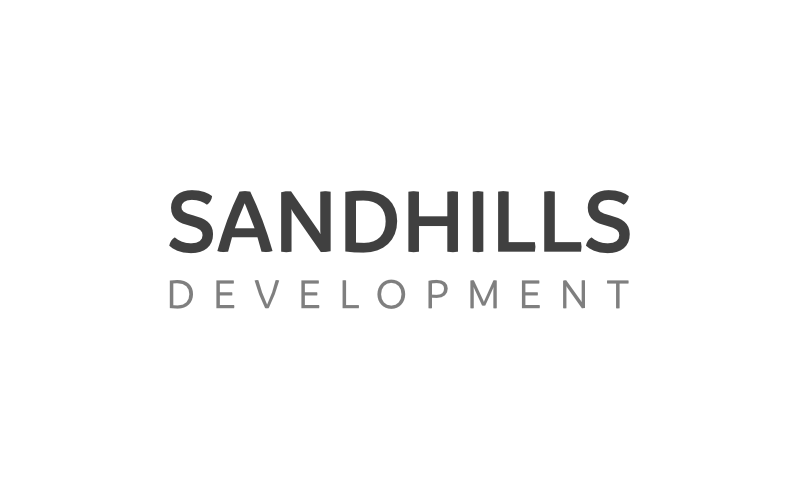 If you want to sell downloads, setup content restriction, or start an affiliate program, Sandhills Development has you covered. If you need all three, even better. 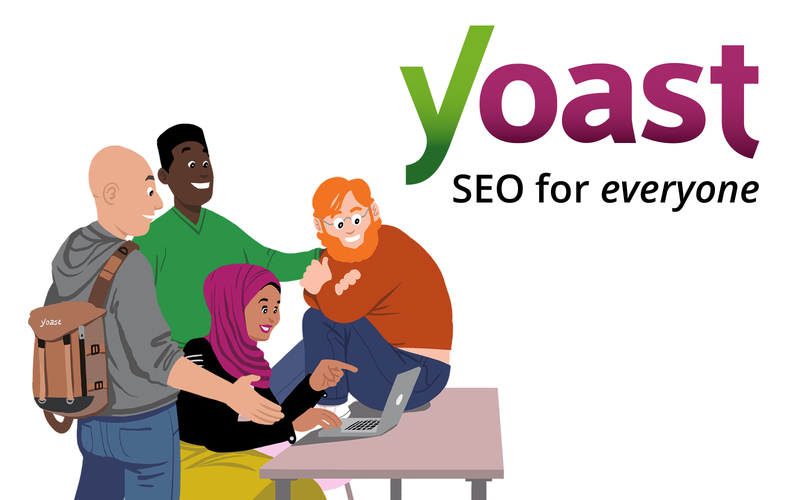 WordPress SEO Premium gives you 24/7 support from our support team and extra features such as a redirect manager, tutorial videos and integration with Google Webmaster Tools! 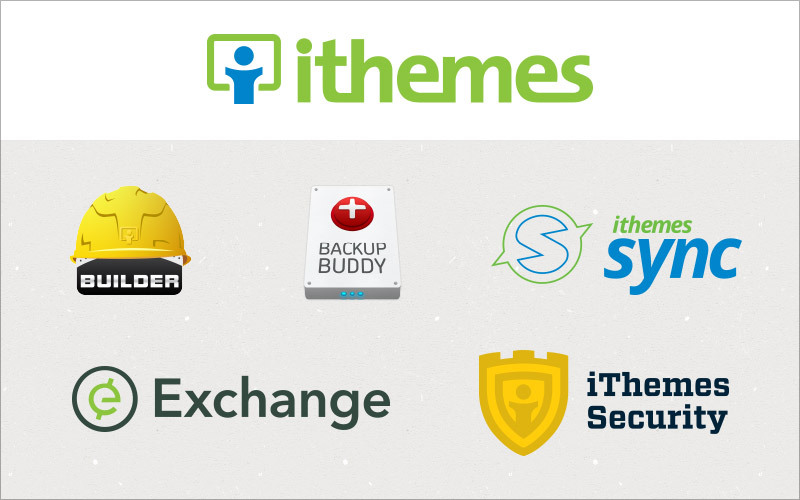 The best WordPress plugins, themes and training to help take the guesswork out of building, maintaining and securing WordPress websites. 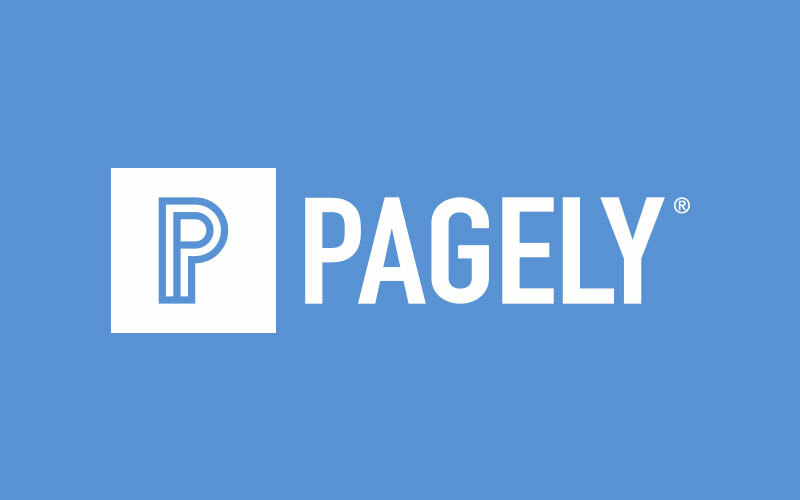 Pagely helps the world’s biggest brands scale and secure WordPress. Engineered for speed, built for security, crafted for WordPress. Feature-rich managed WordPress hosting with premium support, officially recommended by WordPress.org.